Acupuncture has been around for 5,000+ years with clinical records that have been recovered from ancient China, Korea and Japan – this itself is proof of acupuncture working. 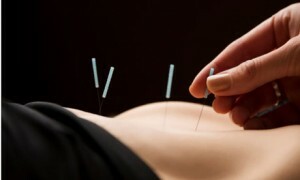 When people asked for peer reviewed trials on acupuncture, the problem comes because you cannot put the whole of acupuncture in one heading that easily – as very few acupuncturists really know the various systems of acupuncture that are out there, including the sub-systems – so even a wide scale study of acupuncture is not really possible because the ones that know how to treat, are often too busy to be involved in a study to “prove” to skeptics whether acupuncture even works. The problem comes because of the way western systems progress, versus eastern systems – the west always sought after standardising things, and making it understandable, which is great, as everyone can benefit to the extent it is standardised – the east grew up in a different environment; to protect from other “clan” systems which were fighting for land; where even a medical secret can mean win or lose in a battle, so systems there are often hard to find so openly even in today’s modern times. Although this is changing now, and more and more knowledge and acupuncture systems are coming out, one has to be aware of this to prevent from coming into contact with acupuncturists who simply are not yet ready to treat patients (who need to study and practice more before treatment). 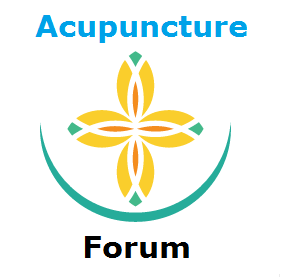 The video below covers some basics on what is required to understand when selecting an acupuncturist in the UK, US or anywhere else in the world – it also talks about how effective acupuncture is, and to what extent it can help your condition, whatever it may be. This entry was posted in Acupuncture and tagged acupuncture effectiveness, how effective is acupuncture, Is Acupuncture Effective? on 30th September 2015 by Z.